Found 26 blog entries for August 2009. If you are one of the few raring to close a Kennewick real estate deal on your own, do dare, but arm yourself with some prior research and comparison shopping. Today the internet technology has made it possible to explore arenas you may have never even dreamed of crossing before, like the real estate market. First off, picking the right Kennewick Realtor® is a must. Colleen and I can provide the must needed assistance, and more importantly, the even more needed negotiating strength and experience. 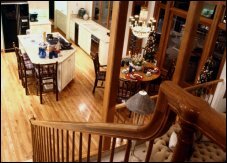 First things first, contact a real estate agent specializing in commercial property. When you find a suitable property, lot, and/or acreage, have a valuation prepared by licensed appraiser and obtain a Land Information Memorandum (LIM) on the property from the local city council. These documents will provide you with much information important in assessing the land’s value and potential uses. Also, it is important that you are clear on what type of entity you will use the property for. Your lawyer and accountant will help you in deciding on the best ownership vehicle for your situation. Thinking of owning your own home? 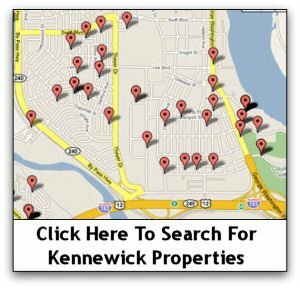 Our best search for Kennewick Washington homes for sale is your next step. 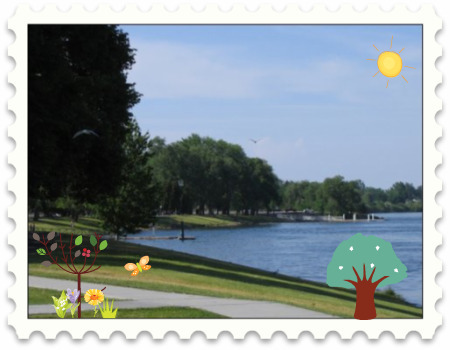 The peace and serenity of Kennewick and the proximity of Kennewick homes near public and private utilities make the real estate options worth the time and money invested in the hunt. At The Lane Real Estate Team, we handle Kennewick Wa properties and are very well networked in the community offering buyers, first and seasoned, homes for sale real estate options that are lucrative and designed to fit into any predetermined budget. There are a number of online as well as offline resources that list Kennewick homes and even make virtual tours available on request, however, The Lane Real Estate Team can walk you through the process. Where: Van Giesen Street and Keene Road, West Richland, Wa, 99320 What: West Richland can expect to have the first distillery in Southeast Washington soon thanks to the approved sale of land by the Port of Kennewick to Black Heron Spirits Distillery and Port Works. This land is located in the port’s Wine Estates Park which is home to Pacific Rim Wine Estates, one of the region’s largest wineries. The craft distillery, to be constructed and operated by Joel Tefft and Becky Runyan, will offer barrel-aged whisky, brandies, port wine, gin and corn liquor. 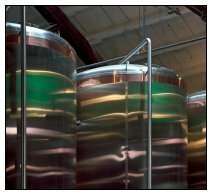 The distillery is scheduled to open next year. Take a drive through magnificent Tri-Cities Washington and discover a combination of luxury and affordability. When it comes to buying luxurious homes, luxury home buying should not only be all about the captivating views, or the customized quality of the finest craftsmanship and materials, nor the open-wide floor plans, generous rooms, spectacular gourmet kitchen, cozy fireplaces, home theaters and the like. Rather, it should also speak about affordability. The Tri-cities of Washington offers luxury real estate and luxury homes that fits every budget any way you prefer. It simply is the best of all worlds. When considering buying or selling a luxury home in Tri Cities Washington, consider The Lane Real Estate Team. 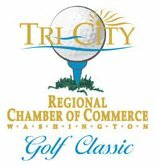 Where: Columbia Point Golf Course, 225 Columbia Point Dr Richland, WA 99352-4374 | The Chamber is holding it's annual golf event on Friday, August 28th at Columbia Point Golf Course in Richland Washington. There will be an afternoon flight only with a shotgun start at 1:30 p.m. Registration will run from 12:30-1:30 p.m. and a sack lunch will be provided. Prepare to have fun; there will be lots of games and great prizes to be won! The Benton PUD Ball Drop and Dinner & Awards Ceremony will be immediately following at Columbia Point Golf Course. A few tee sponsorships are left: great way to have a representative on a tee to visit with players and hand out promotional materials. Contact Camille Robinson at 736-0510 or email her about tee sponsorships.